Having thick hair is a blessing. 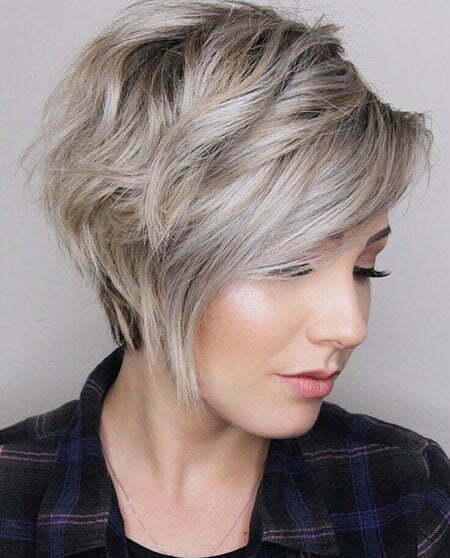 Many kinds of haircuts can be done with it including a variety of short haircuts. 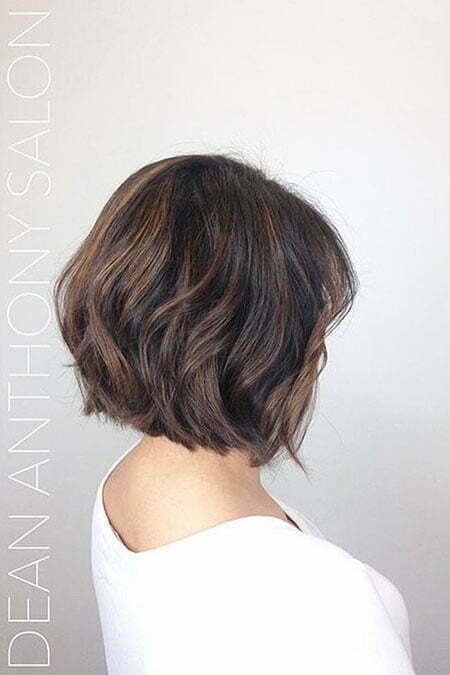 From bob cuts to pixie, almost every haircut out there looks good on thick, lustrous hair. For this reason, many people with thick hair get confused as to what to choose as their new hairstyle. 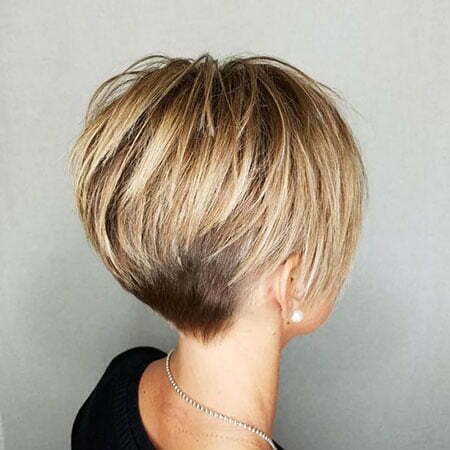 But worry not, we have brought together 20 of the cutest short haircuts that are tailored for people with thick hair and these ideas will surely help you choose the best one for yourself. 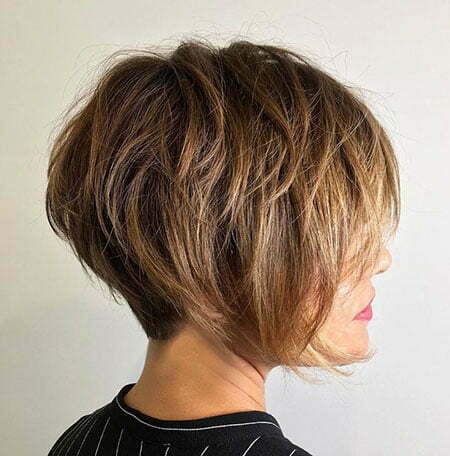 Standing out of the crowd will be an easier game when you’ll have this stunning haircut. The front hairs are combed backward parting them from side first. 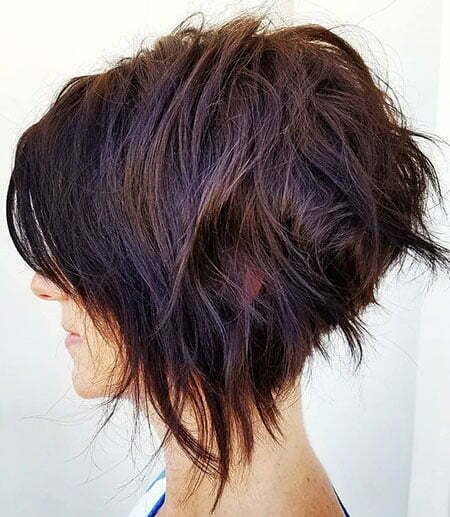 The hair length on your back will hardly touch your neck. Perfect for a summer day. 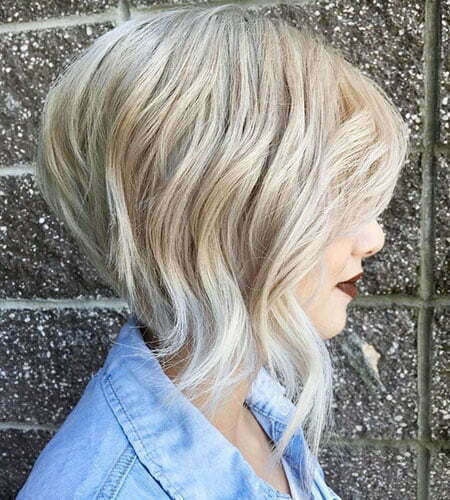 This adorable look is perfect for the ones with thick hair. 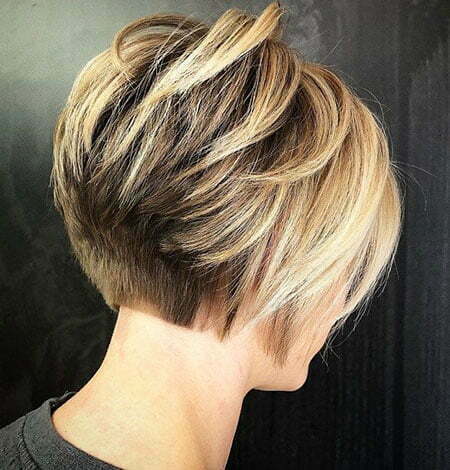 The haircut gives off a playful vibe and is always in style. 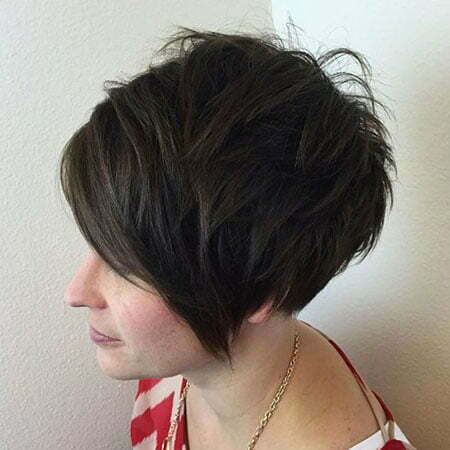 The hair in this haircut is kept very short and few layers and bangs can be incorporated with it. 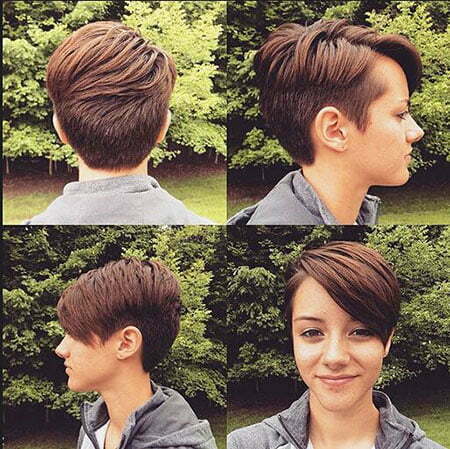 This is definitely a must try haircut and you should have it done at least once in your lifetime. 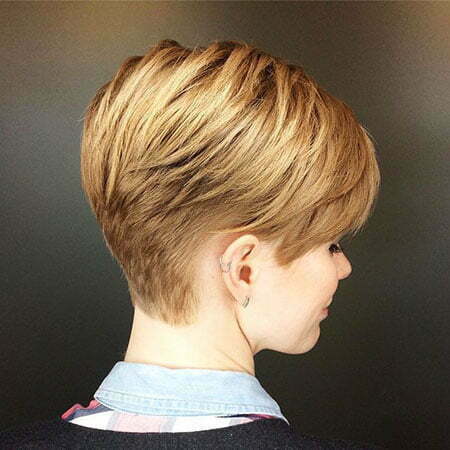 If you don’t wish to cut your hair too short, then this is the best haircut for you. 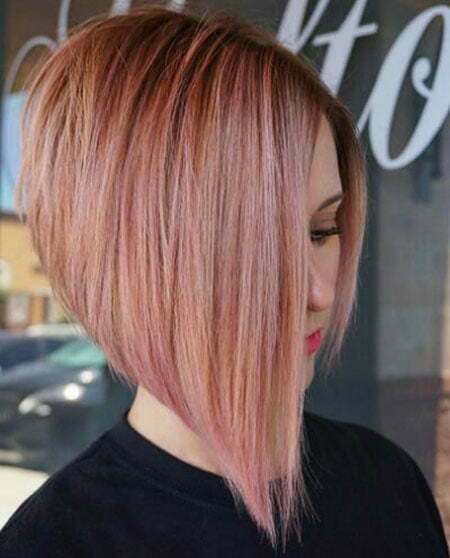 The length of the hair is kept in a medium state in this hairstyle. 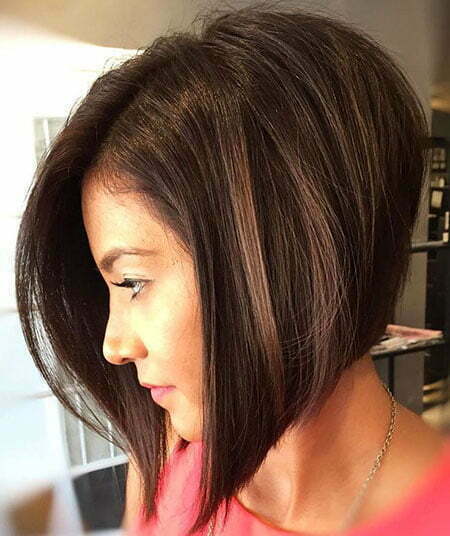 The hair falls right on the shoulders or above the shoulders and it has long layers framing the face. This indeed is a very sophisticated and smart look. 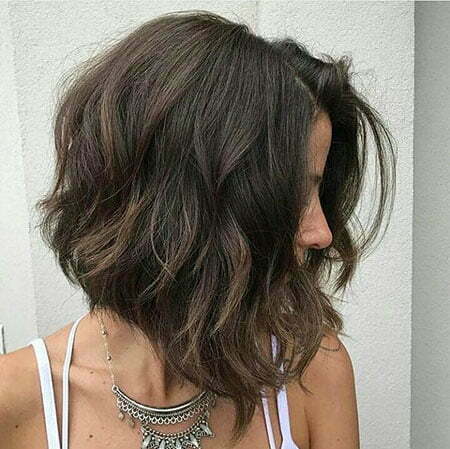 This hairstyle suits brunettes the best. 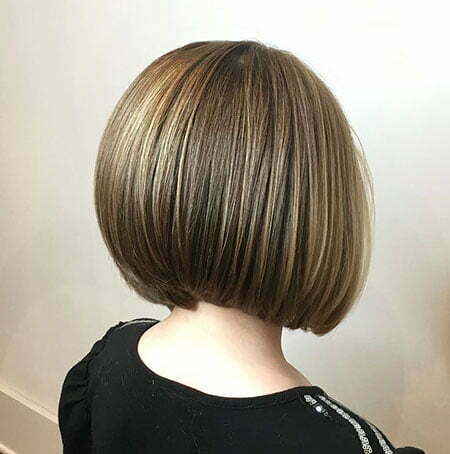 However, if you do not have brown hair and you wish to achieve this look, you could always color your hair in a chestnut brown shade. 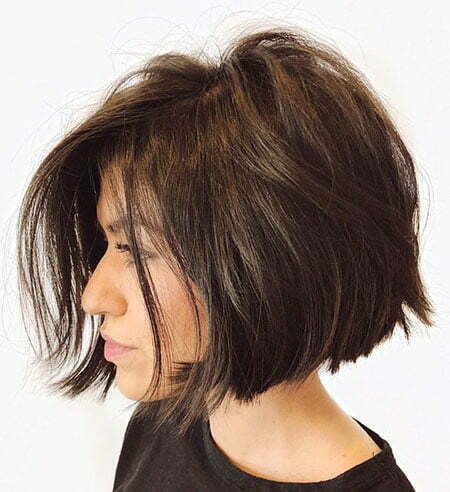 In this haircut, the hair is cut into a bob cut but with layers in it. 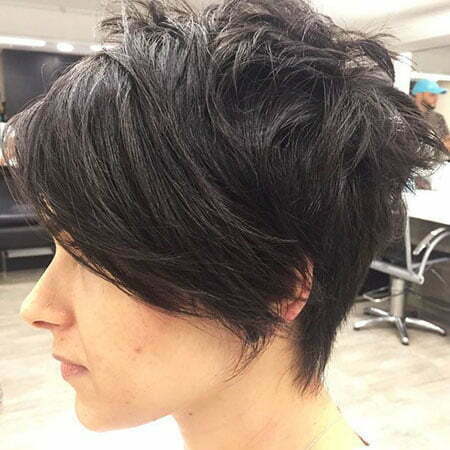 The hair is kept wavy and natural to make it look effortless and beautiful. We all know someone who is a free spirit at heart and also rebellious. This hairstyle is perfect for them. 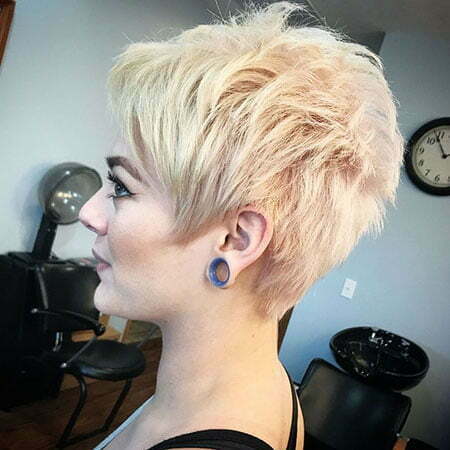 If you want to try out something fun, you can get this punk haircut done, complimenting it with a pastel pink hair color. 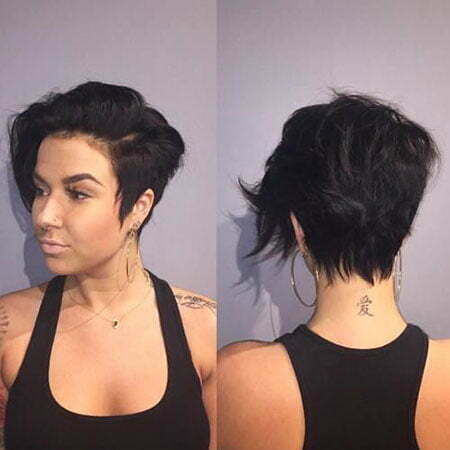 The hair gradually becomes longer in the front in this haircut and will make you look sassy and cute at the same time! 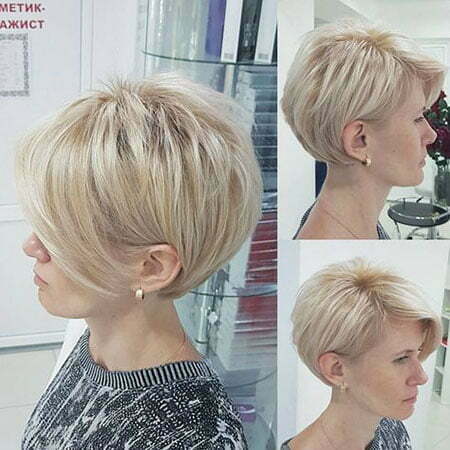 Looking gorgeous as well as classy requires nothing more than having this densely cut blonde hairstyle. All the hair of your head wouldn’t be of the same length and that’s the beautiful thing about it. Too intense to look, yet little maintenance, while glamor at its peak!